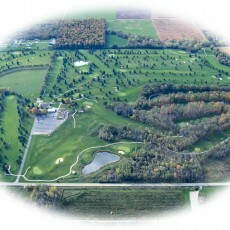 The Woodlands Course at Winagamie Golf Course is a 9-hole regulation length golf course in Neenah, Wisconsin. This short layout will reward good shots and provide a fun golf outing for everyone. There are 2 other courses on this same property, the Highlands Course, and the Pines Course. Online tee times may be available at Winagamie Golf Course or at nearby golf courses, usually offered at a discount from the normal rate. Note: The information is most often right, however, occasionally there may be mistakes. If you notice any inaccurate facts, please point it out to us here. 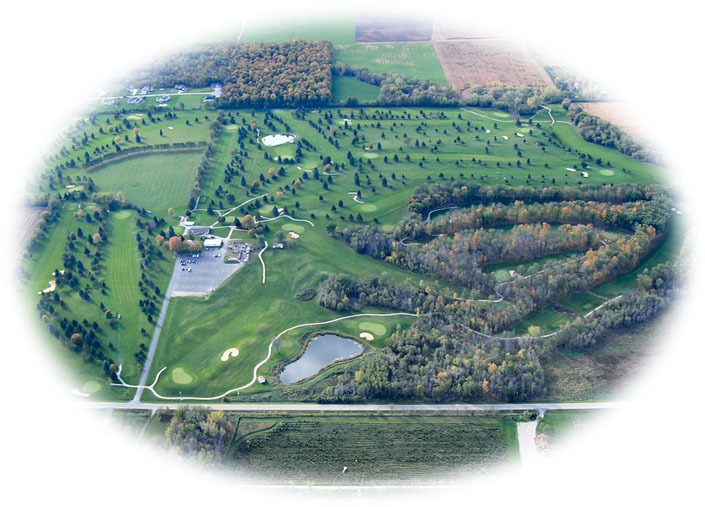 Beneath this text, aerial imagery should load of Winagamie Golf Course at 3501 Winnegamie Dr, Neenah, WI 54956. If you can't find the course, try panning around and looking at the surrounding area.